Tata Motors on Thursday said it will hike prices of its passenger vehicles across models by up to Rs 40,000 from January 1, 2019, to offset the impact of rising input costs and increase in fuel prices. The company's passenger vehicles portfolio ranges from entry-level small car Nano to the premium SUV Hexa, which are currently priced between Rs 2.36 lakh and Rs 17.97 lakh (ex-showroom Delhi). The company will launch its new premium SUV Harrier in January. "The changing market conditions, rising input costs and various external economic factors have compelled us to consider this price increase," Tata Motors President of Passenger Vehicles Business Unit Mayank Pareek said in a statement. The company would be increasing the prices of its entire passenger vehicles range by up to Rs 40,000 (depending on the model and city), starting January 1, 2019, the statement added. 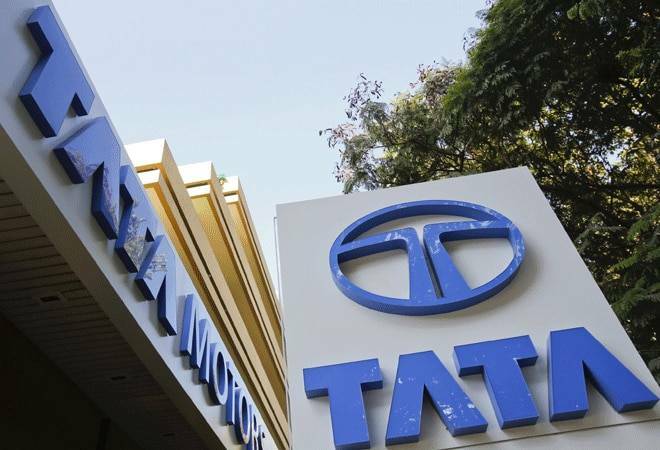 Tata Motors joins other companies such as Maruti Suzuki, Toyota Kirloskar, BMW and Isuzu, which have also said they would increase prices of their vehicles from January, citing the impact of increase in commodity prices and foreign exchange rates. Pareek said despite the price hike, Tata Motors is "optimistic on maintaining our growth trajectory in the coming year on the back of our robust portfolio". "Early 2019 will also mark the entrance of our most awaited SUV the Harrier," he said.